Think of Winters and think of Heat. How important it is to keep yourself warm in Winters and how difficult..
As the Summers begin, it becomes harder to maintain a moderate indoor temperature. With the increase in temperature.. Ever wondered what are you breathing when you're within the four walls of your home? Ever thought what is the quality.. Remember the happiness you felt on the installation of your new home comfort heating/cooling system?.. Your home is unique. 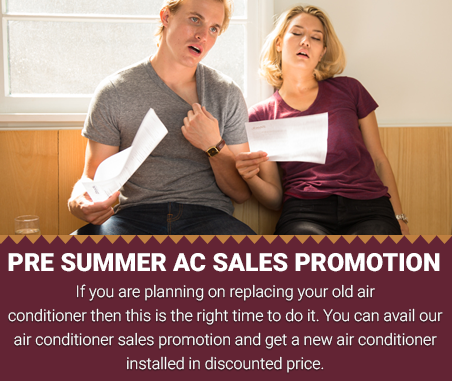 So we take a customized approach to heater and air conditioner repair,maintenance and replacement.Make a confident choice, with PV’s Quality Control Audit, 100% Satisfaction Guarantee, and many happy customers. We're a home comfort heating and cooling service provider serving in Toronto and several other Greater Toronto Areas since many years. 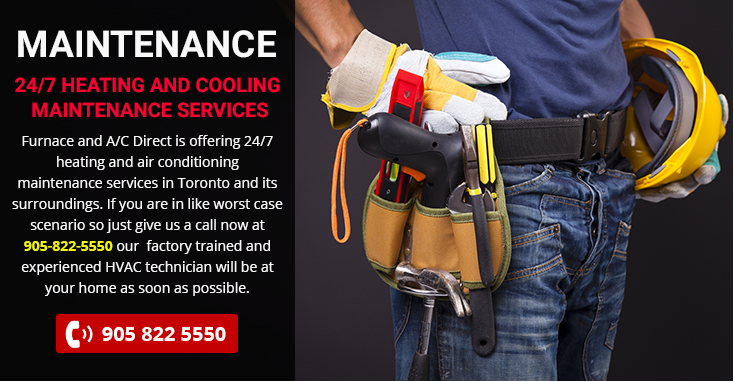 Furnace & AC Direct is among Toronto's top service providers and among most trusted HVAC contractors. In order to provide complete home comfort heating and cooling solutions, we're servicing; Residential Furnaces, Residential Boilers, Water Heaters, Duct and Ductless Air Conditioners, Duct Cleaning, Thermostats, Air Purifiers, Humidifiers, Heat Recovery Systems, Gas Fireplace and several other customised HVAC solutions. Quality service and customer care has remained and will always remain our priority.